Are you preparing for shopfront renovations or large household cleanouts? Whether it’s commercial or domestic, the largest jobs call for the biggest skips. At Matt’s Skip Bins, our 10 cubic metre skip bin is sure to get the job done. With online hire, you can easily reserve the biggest bins in our 150 plus skip fleet making cleaning up a breeze. We’ll even deliver and collect the skip at a time that suits you! 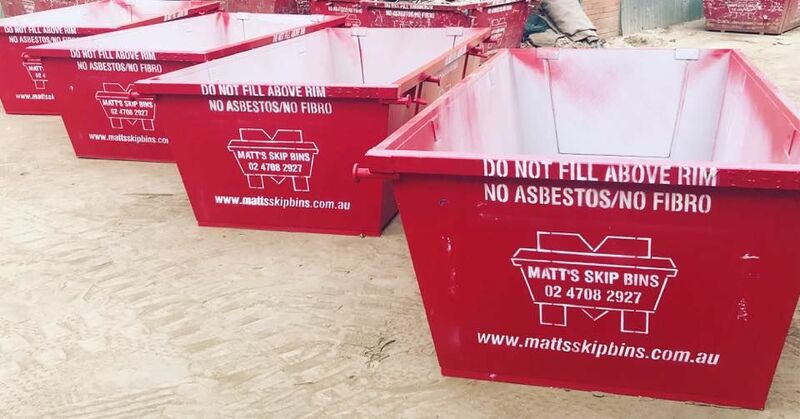 Matt’s Skip Bins is based in Penrith and operates throughout Western Sydney, helping to create a cleaner and greener Oran Park, Hawkesbury and Blue Mountains region. You can explore all our skip sizes here or find out more about our 10m skip bin hire options below. How Much Can I Fit in a 10 Metre Bin? A 10 cubic metre skip is the equivalent of 10 standard car trailer loads packed into one convenient package. While you can put most things in our skips, banned items include food, liquid, paints, chemicals, gas bottles, nappies and fire extinguishers. Other items like mattresses may incur extra costs, which we’ll be sure to let you know about. 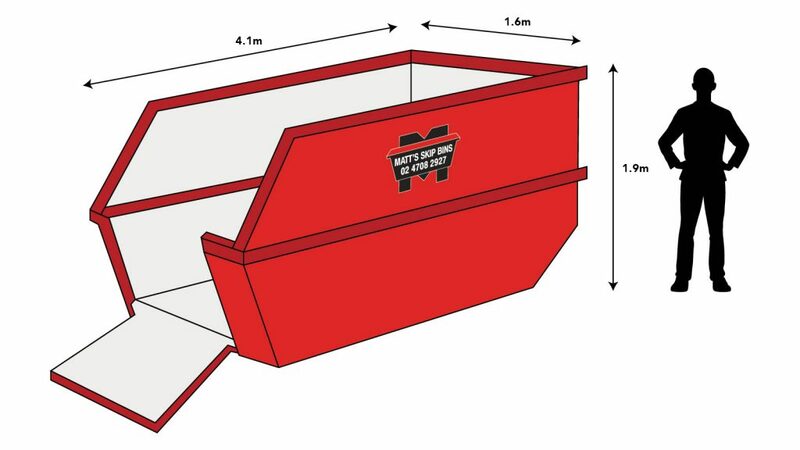 Why Choose Matt’s Skip Bins? If you’re interested in hiring a 10 cubic metre skip, you can secure one right now. Simply head to the online hire section and enter your details. For more information, call 02 4708 2927 or visit our contact page.